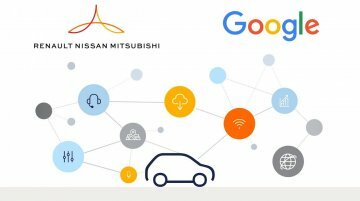 The Renault-Nissan-Mitsubishi Alliance has struck a deal with Google to embed the globally acclaimed Android OS in its vehicles. 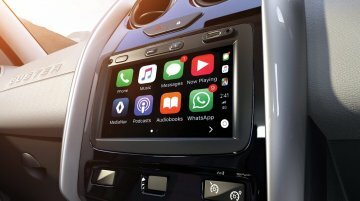 The Alliance brands will offer Android-based infotainment systems from.. 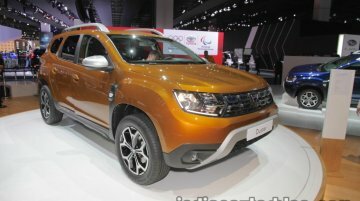 In June, Sylvain Coursimault, Global Access Marketing Manager at Groupe Renault, had said that the second-gen Duster is the last Dacia model also sold under the Renault brand. 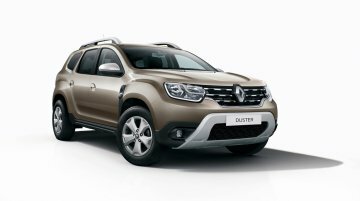 The company’s Corporate.. 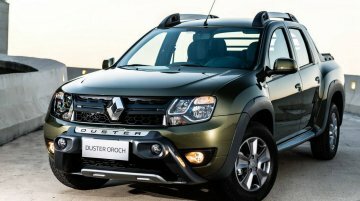 The Renault Duster Oroch that was unveiled in mid-2015 still hasn’t gone on sale in South Africa. 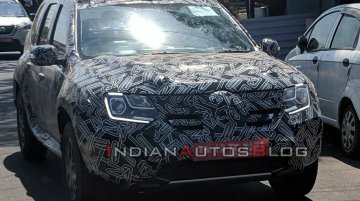 A fresh report from CARmag.co.za says that Renault is targeting a 2020 introduction for the.. 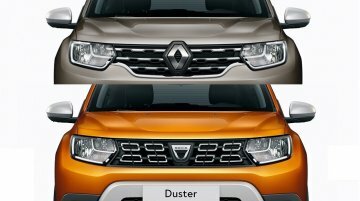 The call for larger and more premium SUV models are growing in the global markets, but Dacia has no interest to launch anything bigger than the Duster, suggests a new report from Autocar. 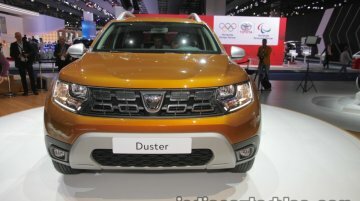 That is to.. 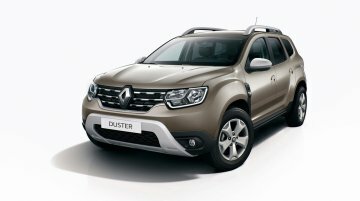 The 2018 Dacia Duster (2018 Renault Duster) is now on sale in Europe. 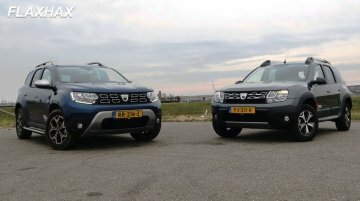 YouTube user Flaxhax has published a video comparing the 2018 Dacia Duster with the 2017 Dacia Duster. 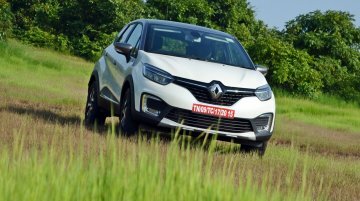 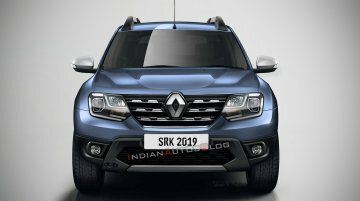 The second..
For over a decade, Renault has been selling badge-engineered versions of cars developed by sister brand Dacia in global markets including India. 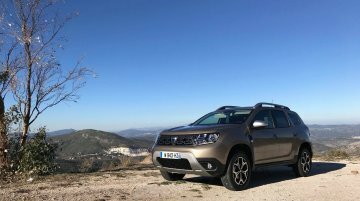 However, according to a report this week by Le Figaro,..
Mircea Mester from Automarket.ro has shared images from the Global Media drive event of the 2018 Dacia Duster. 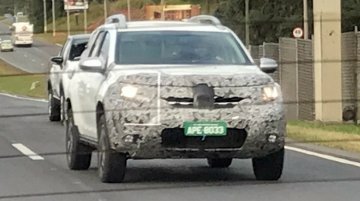 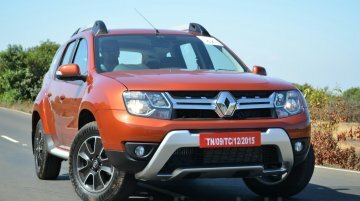 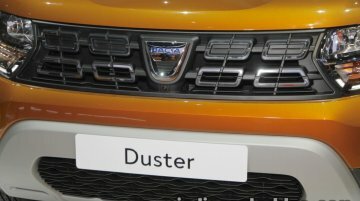 The new Duster will go on sale in early 2018. 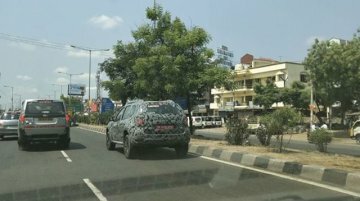 Pricing related information will be..